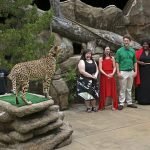 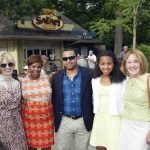 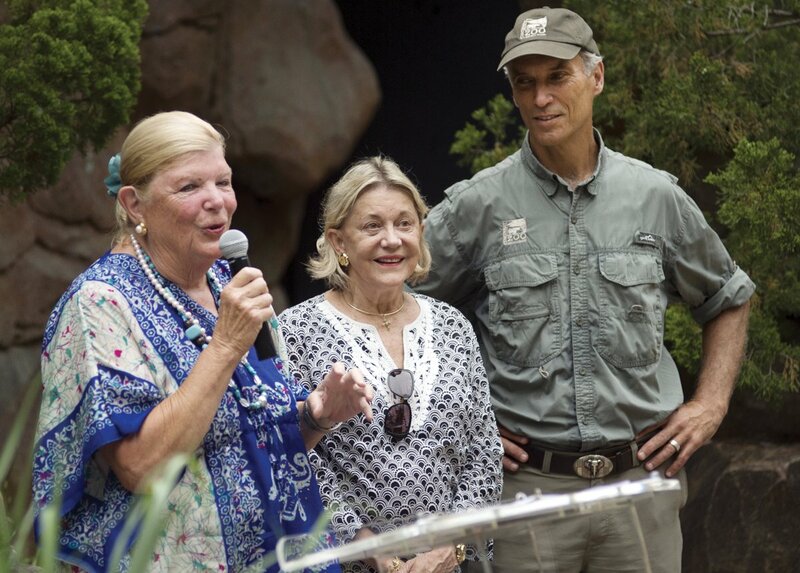 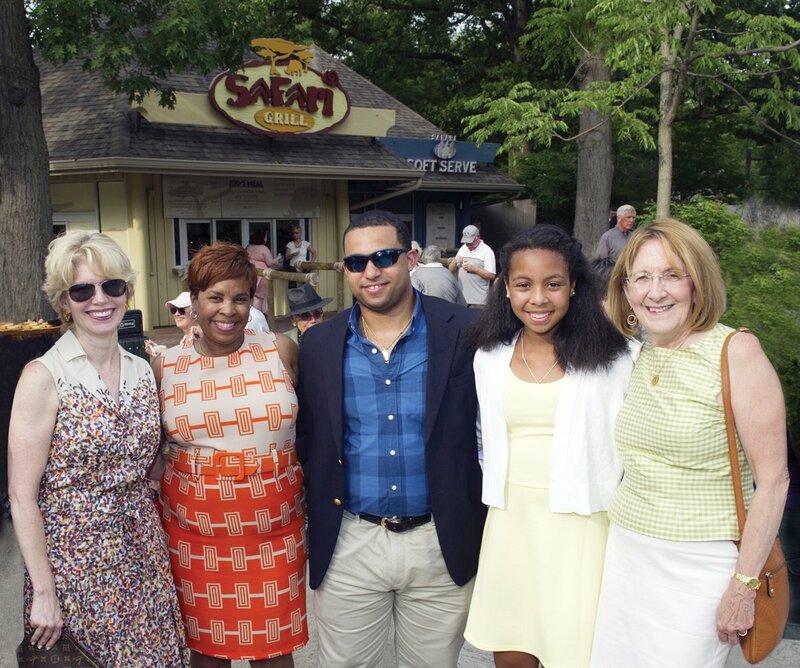 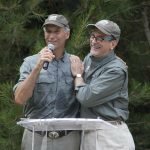 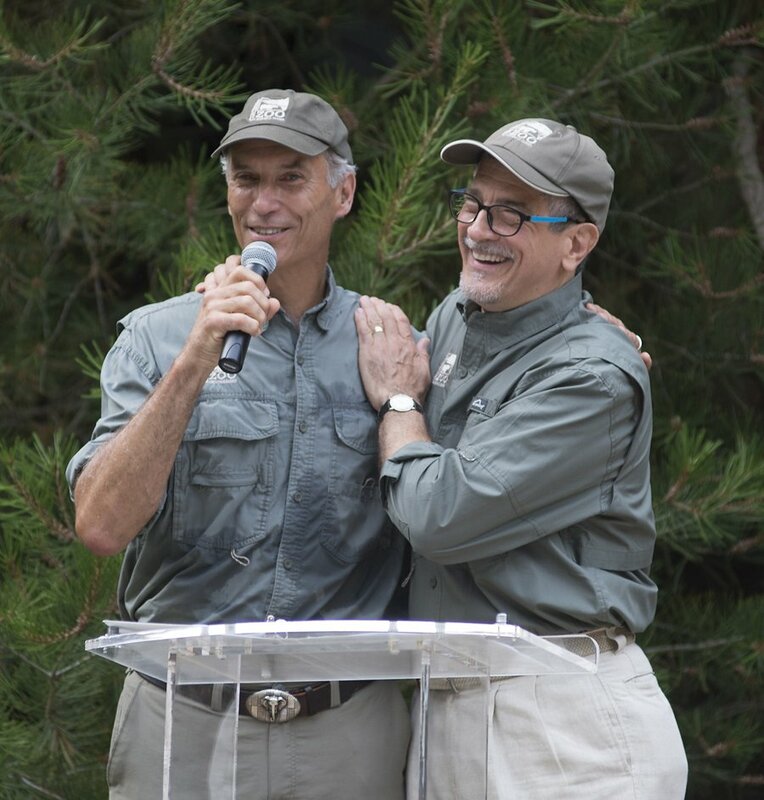 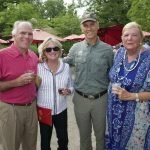 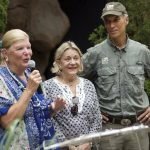 Cincinnati Opera and Cincinnati Zoo and Botanical Garden presented the seventh annual Back to the Zoo concert June 20 at the Wings of Wonder Theater. 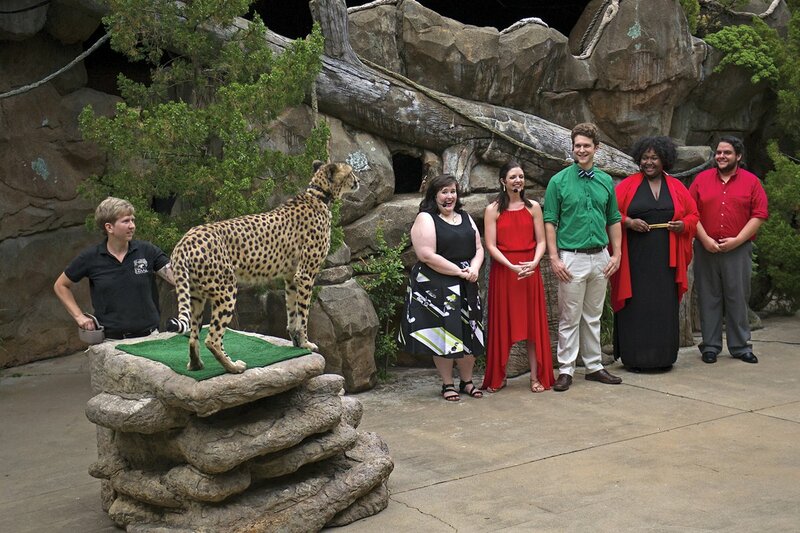 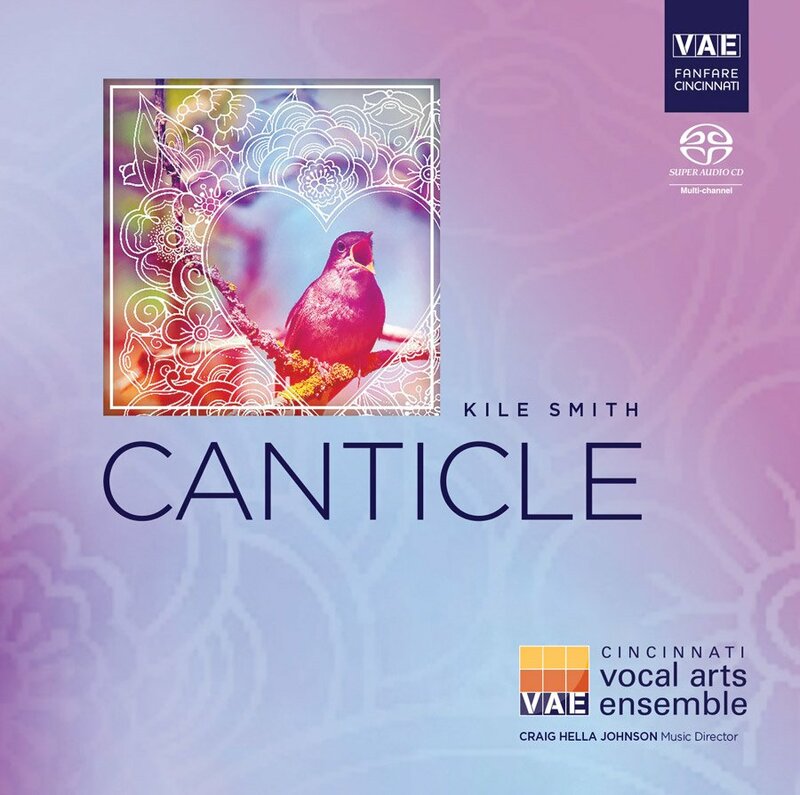 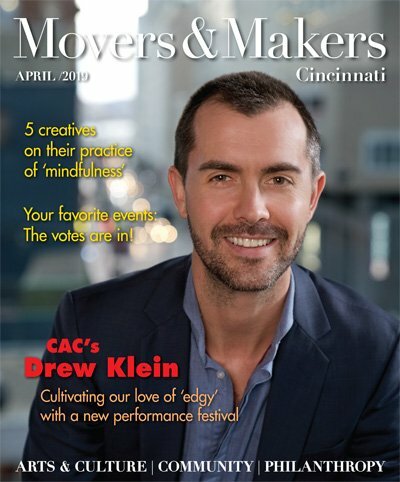 A capacity crowd enjoyed a free evening of opera arias and musical theater favorites featuring Cincinnati Opera young artists and a parade of zoo animals. 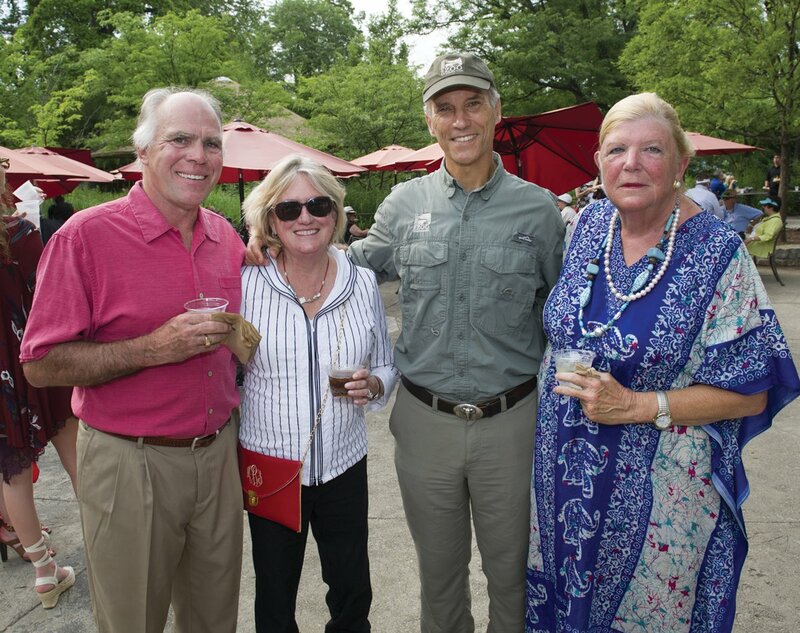 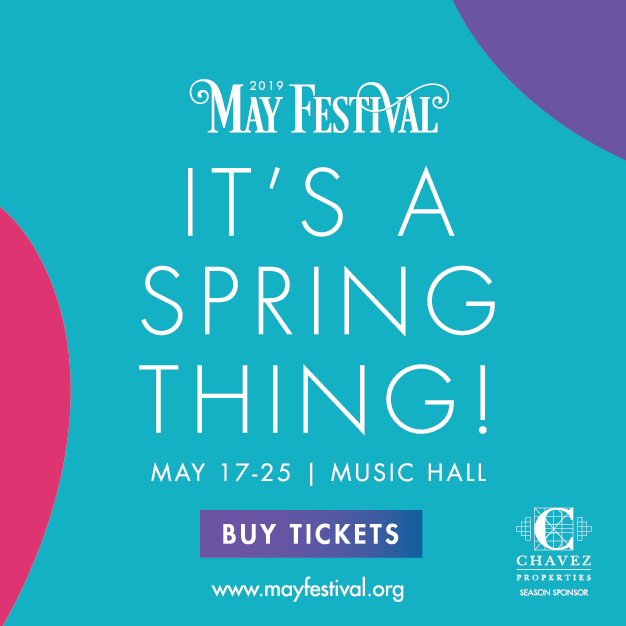 Lead sponsor was The Marge & Charles J. Schott Foundation.